Today, 6th December is Finland's independence day. Next year, 6th December 2017 Finland's independency is 100 years old. Finns are not people who emphasize celebrations. Instead Finns value good daily life much more than celebrations. 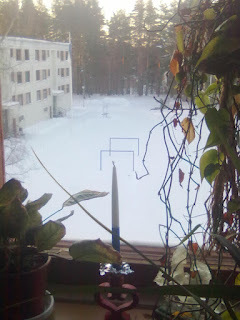 Besides, it is cold here, so Finns' celebrations do not make impression on foregners. The independence day celebrates Finlnd's independence declaration 6th December 1917. But maybe the date was partly chose for two reasons: foreigners tend to forget how cold it is here, so emphasizing winter makes foreigners estimate better whether they can travel or even live here. And Finns value freedom at the cost of stiff rules, so 6th maybe suits that, even though the Finnish rule "Live and let others live!" i.e. "It is ok to be selfish in ways positive for happy life but not to mess with the lives of others, (except that fairly influencing is ok)." gives lots of freedom and a well working society. It also tells what people want to defend: good life now and in the future, so it kind of gives the dynamics of peace and war time motivation of countries and their people, even though it settles disputes so effectively that there is less need for wars. starting from the first settlkelers after the ice age. 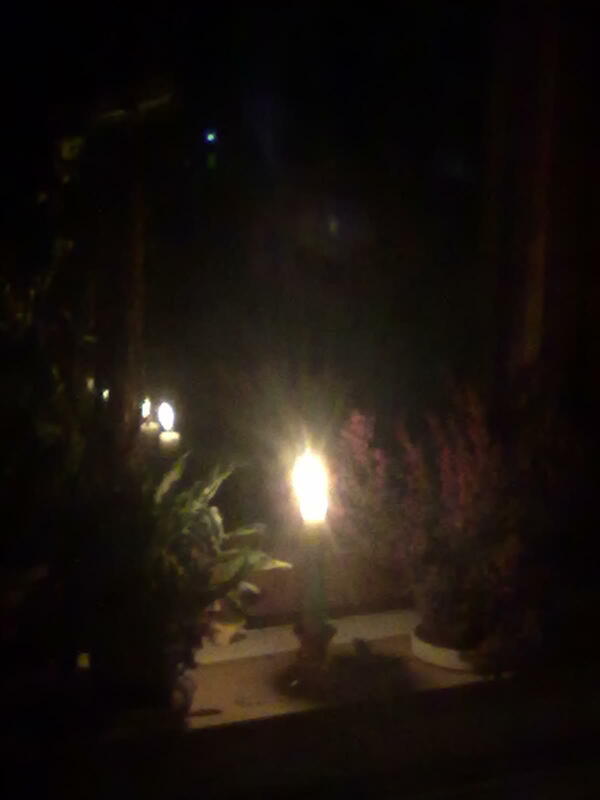 Kaisa Hannele Tervola, Savonlinna, Finland"
One year later, on 101th Independence Day of Finland, it is a tradition to burn candles on a window in the early evening. I like to watch the candle in dim light but many keep lights in the room and live their ordinary life and that is quite nice so.